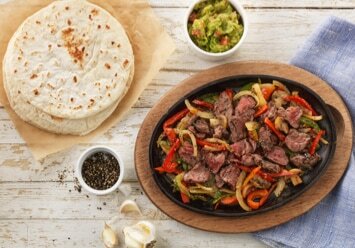 3 New Steak Fajitas, For A Limited Time Only!  Wood-fire grilled Canadian tenderloin tips on a sizzling skillet of peppers, mushrooms, onions, and finished with one of our 3 new saucy steak toppers! 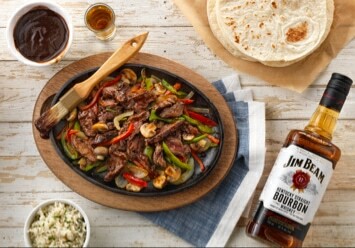 Tossed with our signature made in-house Jeam Beam® BBQ sauce. 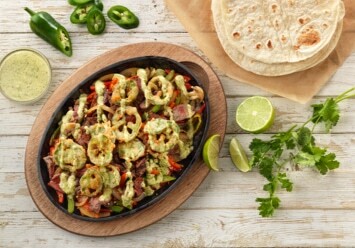 Topped with crispy fried jalapeños, then drizzled with a cool lime cilantro crema. Sautéed with garlic butter & seasoned with black peppercorn. Try one for only $22.29 at participating restaurants. 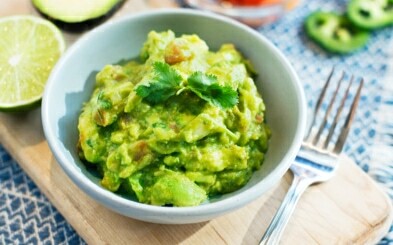 Try Our New Smashed Guac! Freshly smashed avocado with tomatoes, onions, cilantro & smoked salt. Served with warm, thick cut tortilla chips.